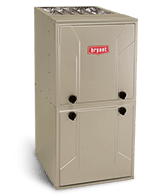 Two-stage operation provides more consistent heating and cooling cycles for energy savings and home comfort. From emergency repairs to routine maintenance, we serve the Duluth area with prompt and honest service. An alternative heating source requires very little maintenance as it maintains a steady temperature throughout the year. Louisiana Wood Pellet Grills can infuse your food with the authentic, wood-fired flavor you crave. 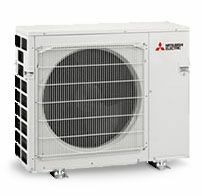 As a Mitsubishi Electric Diamond Contractor, we are proud to offer Mitsubishi Mini Splits designed for zone-by-zone comfort. 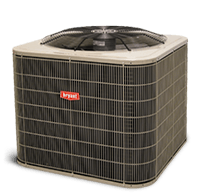 Home Comfort Systems and More! We are heating contractors that offer an array of residential comfort solutions that you won't find elsewhere. 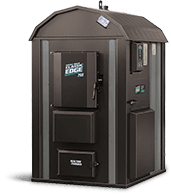 We provide expert furnace, boiler and air conditioner installation, repair and maintenance, but we can also implement outdoor wood furnaces, wood pellet burners, central boilers, grills and more to make your heating and cooling more consistent and efficient. We will never sell you products that you don't need—we are here to help and ensure optimal home comfort in your Duluth home. It is our job to work with you to design a system that delivers all the comfort and cost-saving benefits you expect. 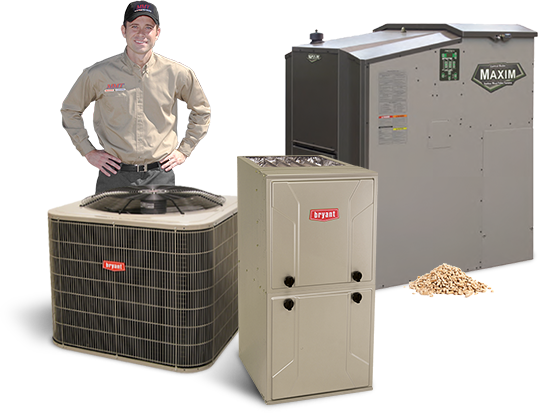 We proudly install reliable, efficient Rheem heating and cooling solutions that will keep you comfortable and save you money.